Strength and Conditioning Athlete Handbook - Learn to move and lift! 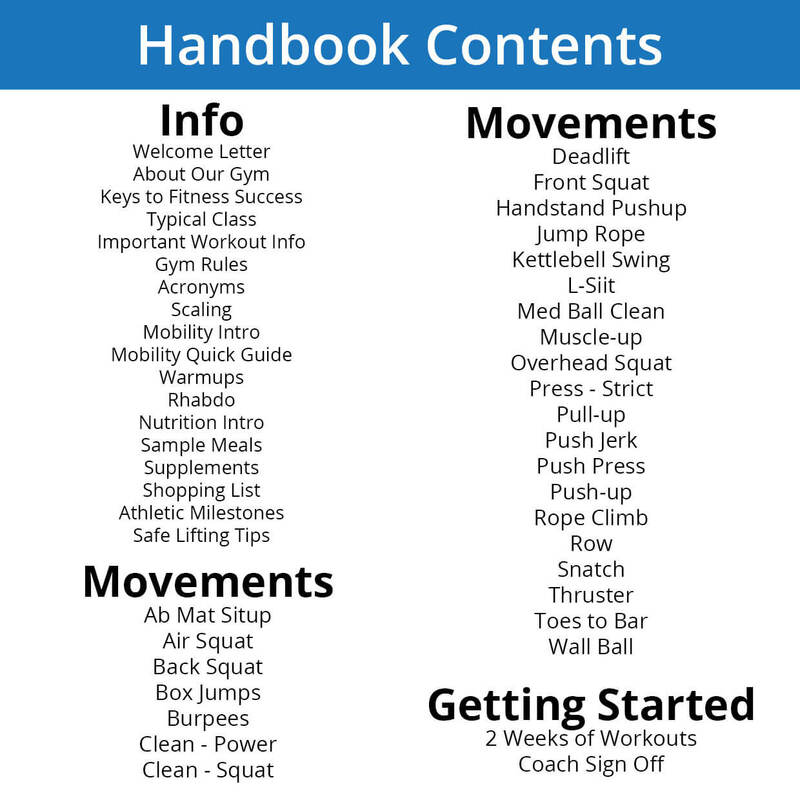 The Strength and Conditioning Athlete Handbook is designed to give you the tools to accelerate your fitness progression. 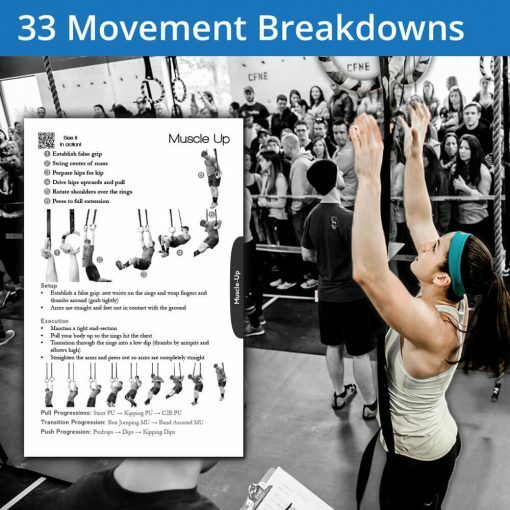 Use the nutrition tips, exercise demos and other excellent info to lift right and get strong safely. 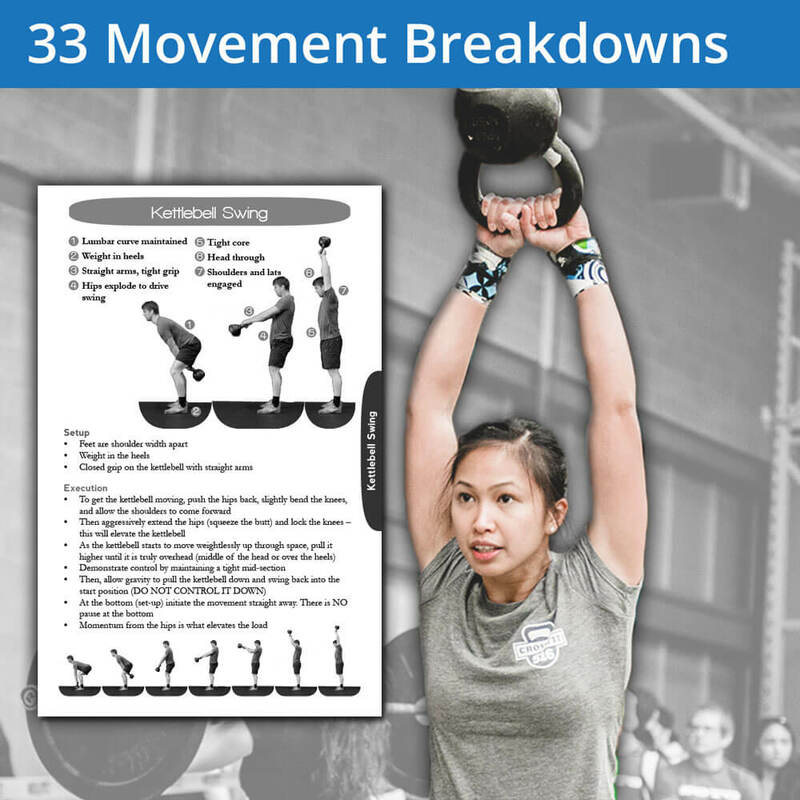 The Strength and Conditioning Athlete Handbook is all about fitness basics. 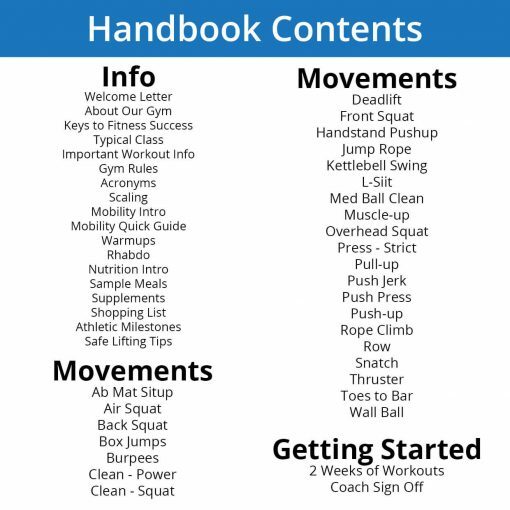 Sometimes we just want a little extra help, and this is what the strength and conditioning athlete handbook is all about. 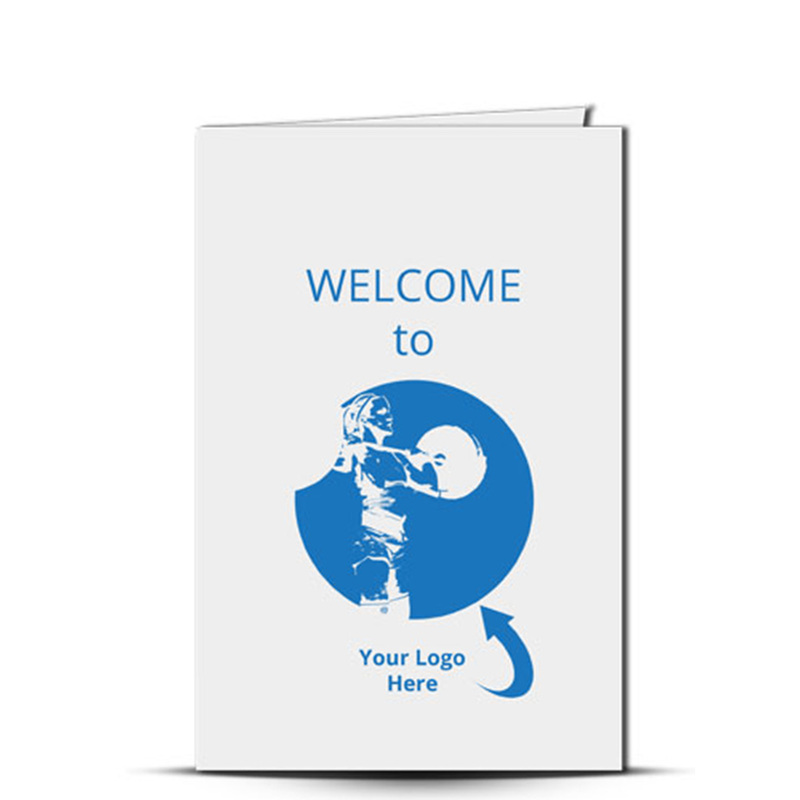 In it you will find visual and written cues for getting your mobility, nutrition and movement technique headed in the right direction. We’ve broken down over 33 major movements with visual and descriptive cues, given you background info on the methodologies you’ll encounter in a group fitness environment and included tips on getting your nutrition primed for the most weight loss and/or strength gain. 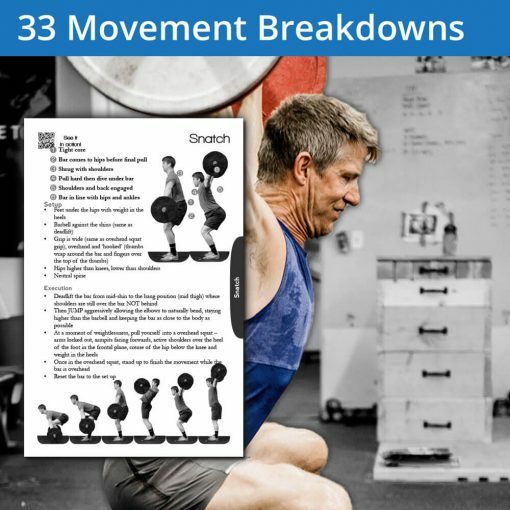 A perfect companion to one of the regular journals or primer for a person new to strength and conditioning. This journal is perfect for someone just beginning their strength and conditioning journey or for those who want to nail down the basics and rock out some new PRs. 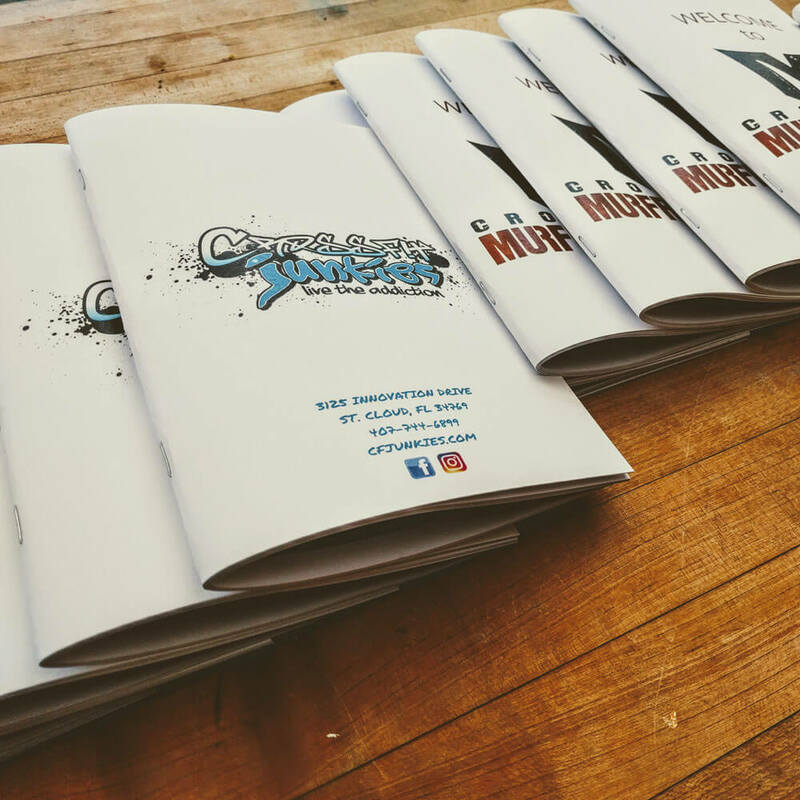 Get one of these Strength and Conditioning Athlete Handbooks and take your fitness to the next level!